Social media marketing can be a pain, especially when you have multiple pages for multiple companies over multiple websites, there is a lot of mindless busywork and things that can be made far easier and more effective with the use of the right tools. It is a known fact that a lot of the great tools that can speed things up are costly, this article will cover the the best free social media marketing tools of 2018 to allow anyone with no budget to do great marketing! 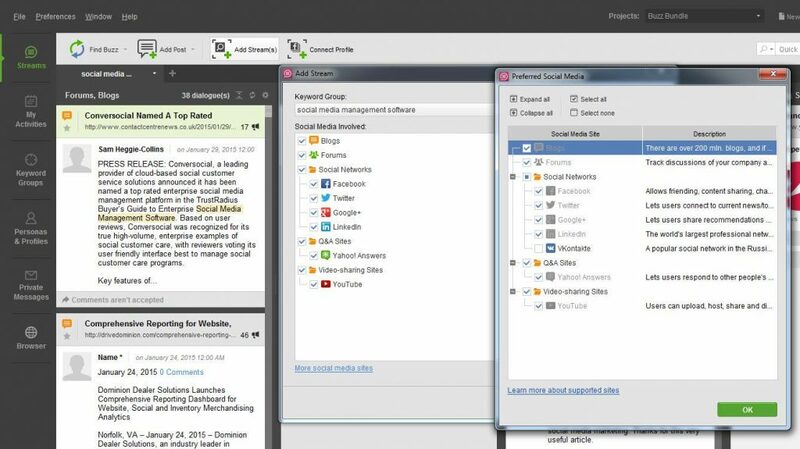 Hootsuite is one of my favourite tools when it comes to social media management, this is because this one tool can manage your entire social media websites. My favourite feature of Hootsuite is the fact that it allows for the scheduling of posts on multiple pages at once, so if you have a Facebook, Twitter and LinkedIn for example, instead of having to post the message on each one individually, you can post to all of them at the same time! And as you can schedule posts, you no longer need to constantly update your posts, you can schedule a months worth in a single sitting – saving you time you can spend on other avenues of your business! 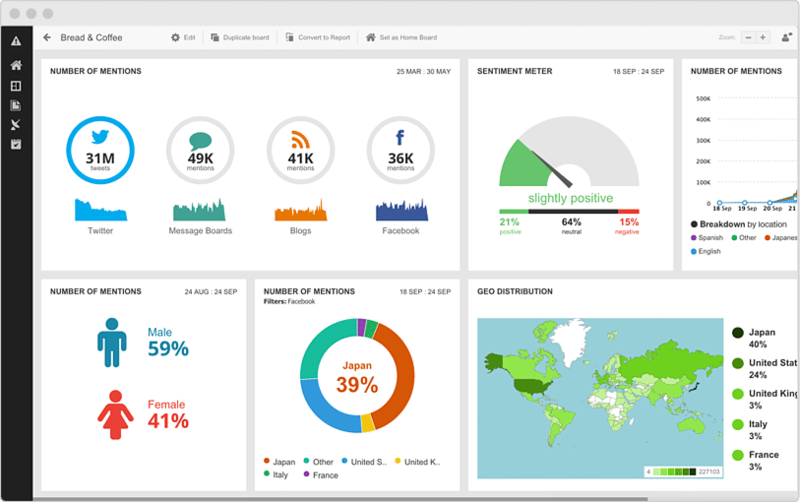 Hootsuite also has a ton of other features, such as analytics and monitoring so you can see the trends and see what works and what doesn’t for your page, allowing you to constantly tweak and refine your social media content until it is perfect for you. I would argue that Hootsuite is THE best free social media marketing tool of 2018 thanks to how much time this tool saves me. There are tons of additional features for this software, of which you can learn more of here. BuzzBundle is a great tool that allows for you to keep an eye on your social presence online, it does this by monitoring all types of websites or services for your brand name or any targeted keywords. Potentially even a competitor. You can use this to find mentions of your brands and keywords and jump into the conversation, potentially getting a backlink or a mention in return, likely increasing in traffic! The combination of BuzzBundle and Hootsuite is a great idea, as it allows for expert utilisation of social medias campaigns on your pages, and jumping into conversations outside of them, ensuring that Buzzbundle is definitely one of the best social media marketing tools of 2018! Pablo, is just amazing in its simplicity, it’s the classic case of a tool doing one thing, but it doing that one thing well! 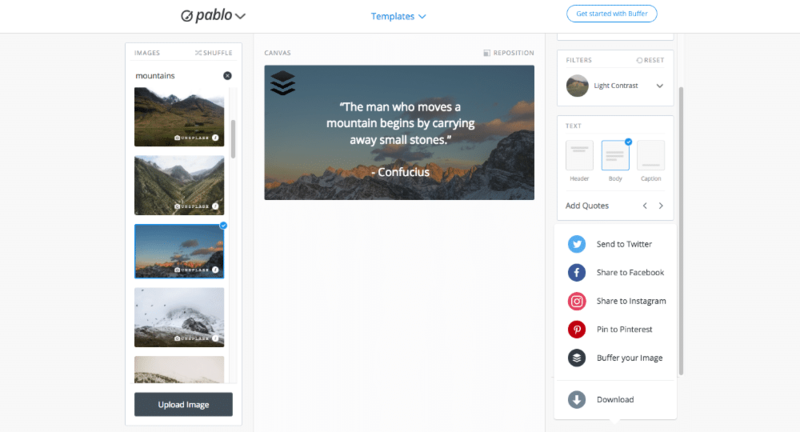 Pablo allows for you to easily and efficiently create brilliant images for use with social media posts; The execution is fantastic, allowing for you to easily create visually impressive landing images thanks to great stock images (with options to upload your own) and templates (which can be fully edited) for your social media campaigns! Many tools listed here are usually in a more freemium fashion, as in you get X for free but have to pay for Y, this tool is different in that it is free while still being feature complete, definitely worth checking out! This is a tool for people who like to leverage twitter for their social media marketing, the tool allows for you to find and connect different hashtags and boost your reach on Twitter and Instragram. 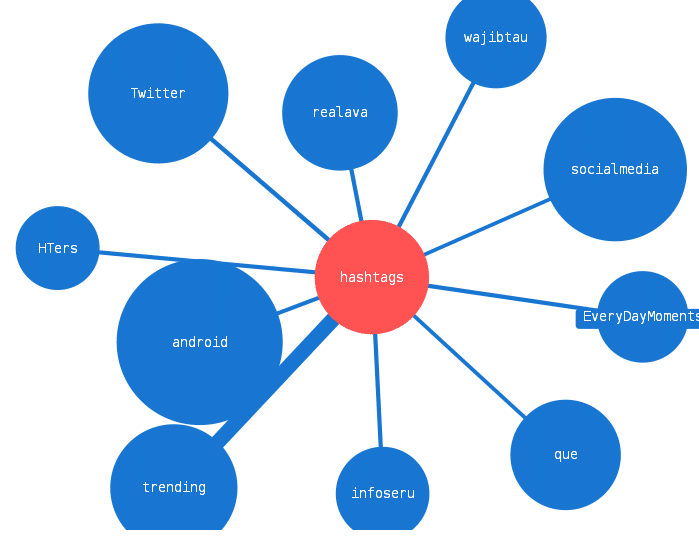 Each hashtag comes with its own usage data so you can determine if it’s worth your time to optimise and work with. 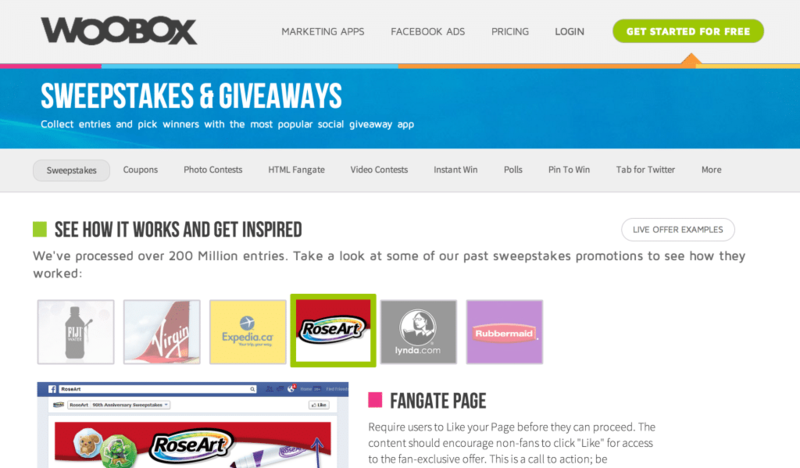 It is well known that competitions on social media are a great way to improve engagements; Woobox allows for you to create competitions – such as photo contests, quizzes and instant wins – right on your social media pages and video accounts. And, they work as integrate-able landing pages for your WordPress blog. 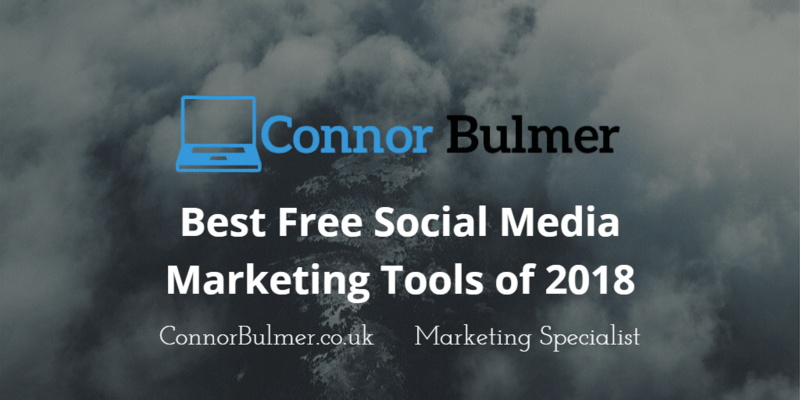 So those were my personal favourite and best free social media marketing tools of 2018, there are always more tools about, so feel free to let me know your favourites!